Want to incorporate art into your homeschool curriculum? The Art Lab is partnering with Ripple Mobile Arts to bring some multimedia art experiences to your student. Explore the geology of clay and various methods of working with this tactile medium. Create a different project during every class you take! Gaze and decorate each handmade item. Expect to gain confidence and skills with each class. 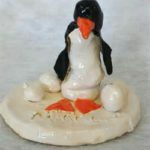 Learn about the different firing processes and the use of a kiln and facts about animals built in clay. Explore the many ways to use glass. Use frit, rods, stringers and shards of glass. 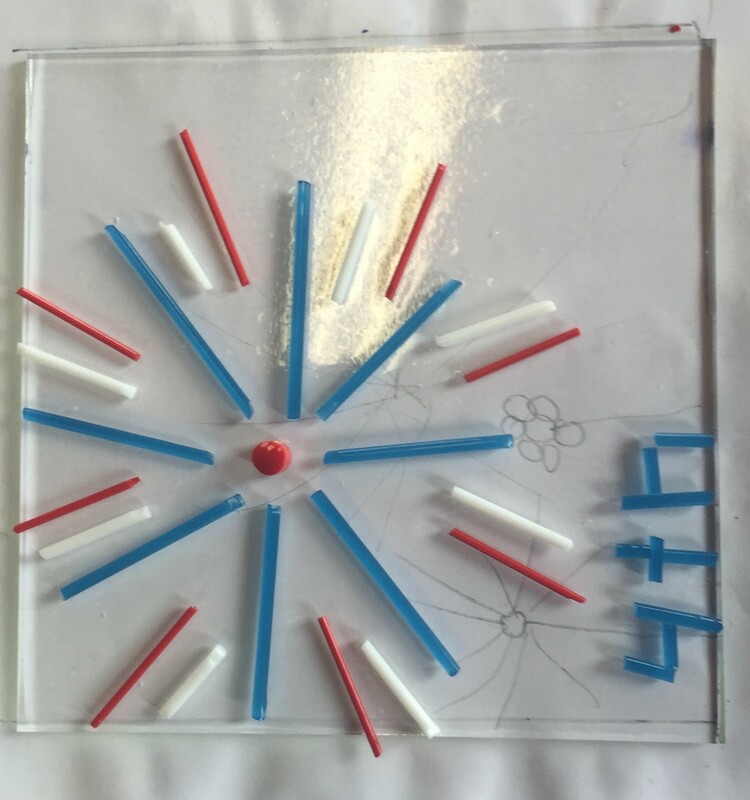 Cut, arrange, snip and decorate your own glass fusion projects! Learn the basics in cutting, safety, design and process. 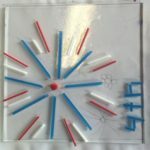 Gain an understanding of the chemical change that occurs with fused glass. Every month will be a different project focus. 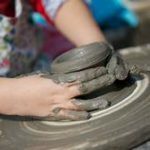 Spin a pot and go through all the steps of making a project on the wheel. 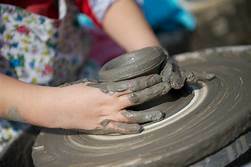 Every child will have opportunity to watch the steps of wheel-throwing, make a project and glaze their finished works. 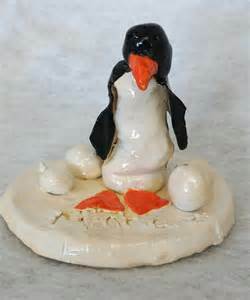 Play with clay while you wait or watch and learn.